I work mostly in plein air oils, but studio work is also done. 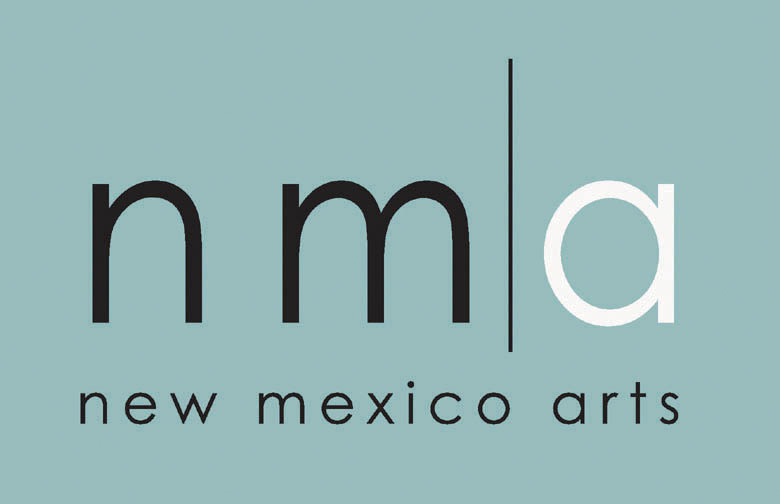 I have had a gallery in my home in Truchas, New Mexico for the past ten years. I also show work at La Posada de Santa Fe. They have a large collection of my work on view for sale.